PØgman continues to serve up some of the finest tunes the world of dubstep has to offer, with the bass juggernaut’s latest release Trinal Vol.1 out now. PØgman is no newcomer when it comes to releasing smash hits, having released many top tracks through Never Say Die Records and now his own label IAMAudio. And this EP is full of them! From opener “Vinegar” to “Bring The House Down,” there is a high-energy blend of driving basslines and forceful drums here. 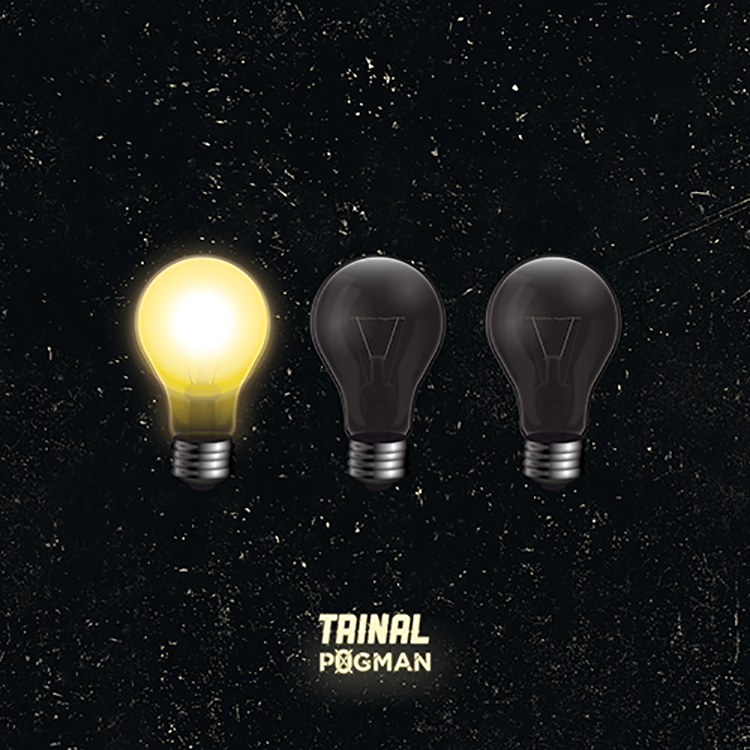 Trinal highlights the steady evolvement of PØgman’s sound and is representative of the heat and high-end production skills he’s consistently brought to the table over the years. His latest addition to his discography is nothing short of a bass lovers dream come true, but that isn’t much of a surprise to anyone. Give Trinal Vol.1 a listen below over the weekend!